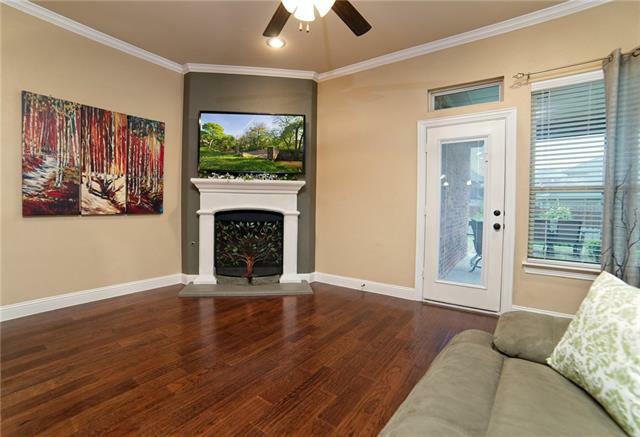 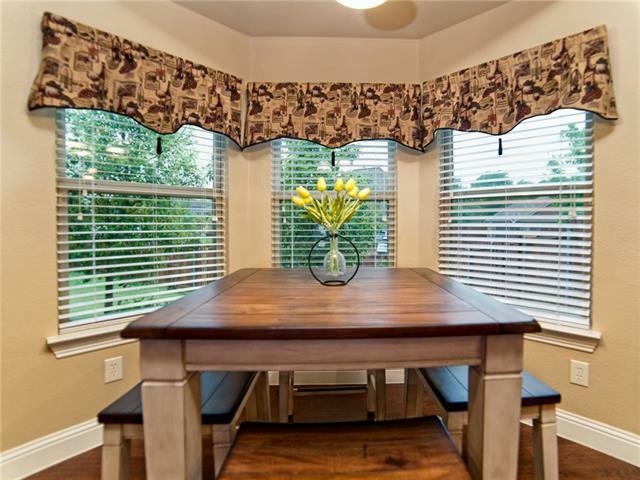 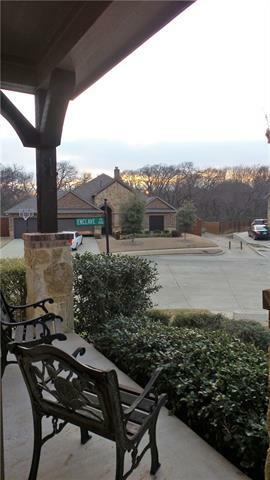 PRICE REDUCED on this well cared for home which is nestled inside a gated quaint community. 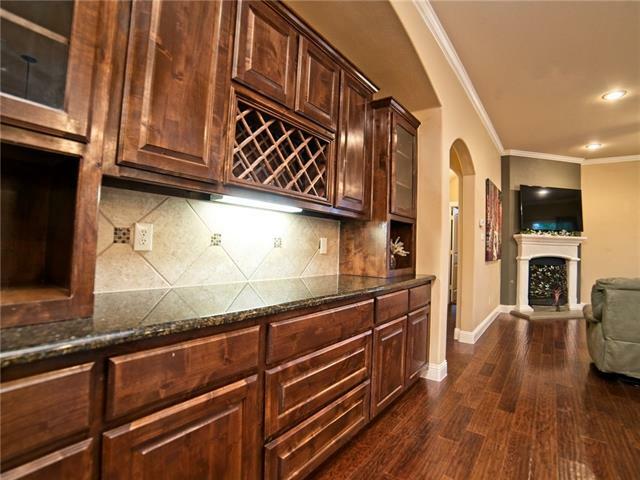 Built in 2013 this versatile family home offers flexible living space, an incredibly lavish kitchen with granite countertops, an oversized island, upgraded ss appliances, built in buffet-wine rack AND a kitchen alcove. 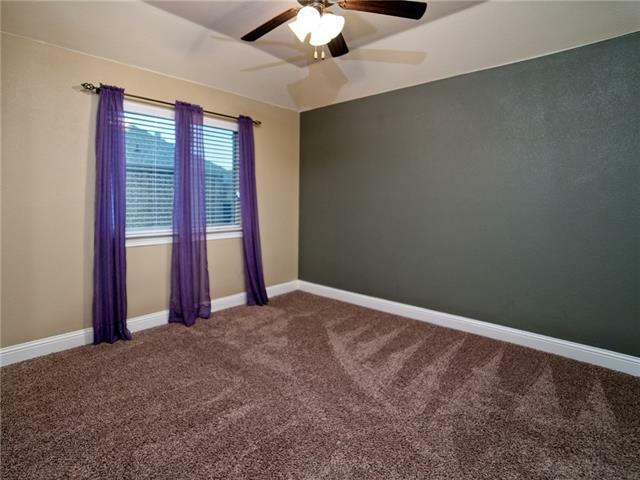 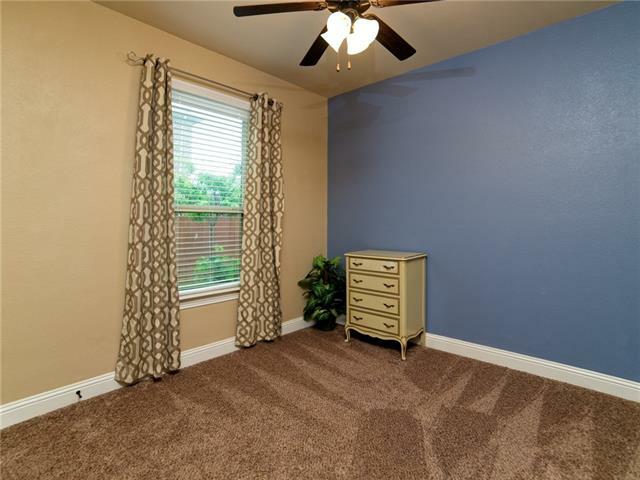 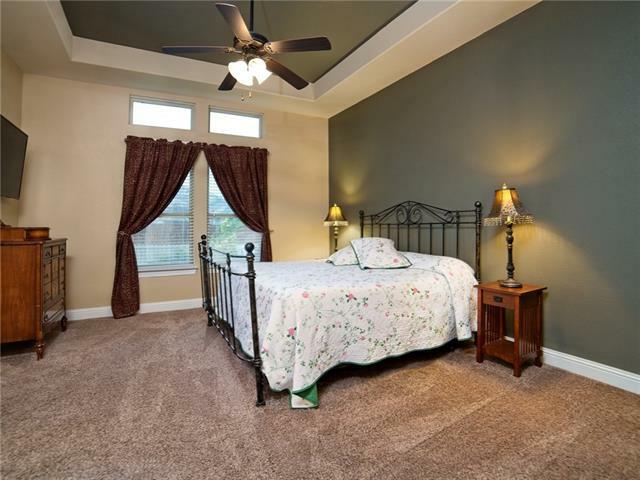 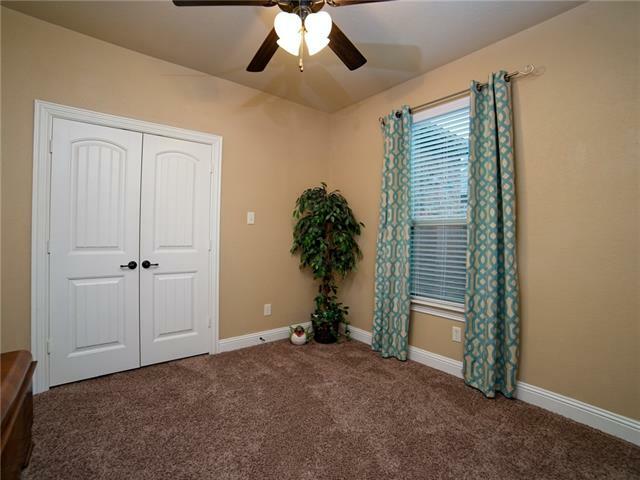 All bedrooms have generous size walk in closets & a spacious room for a study or dining with french doors. 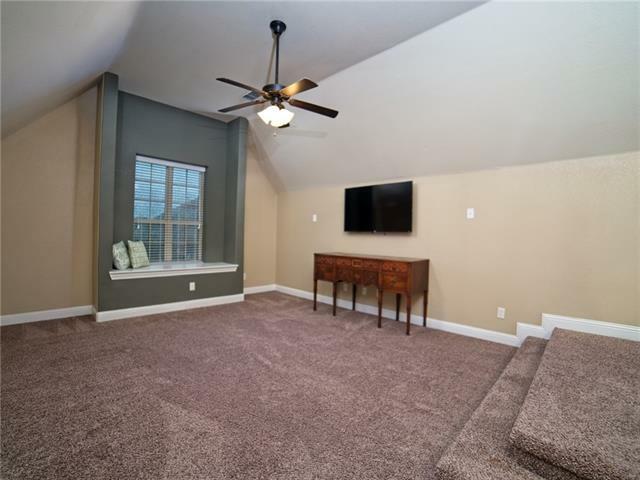 Upstairs you'll find GAMEROOM that has in-wall stereo wiring! 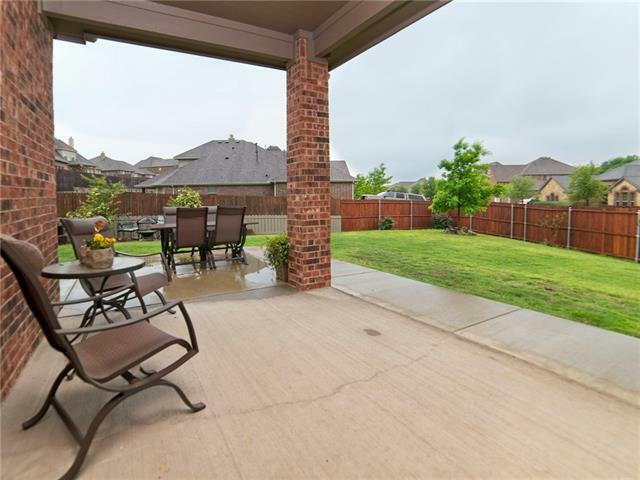 The backyard features an extended patio, fruit trees & a view of the Greenbelt. 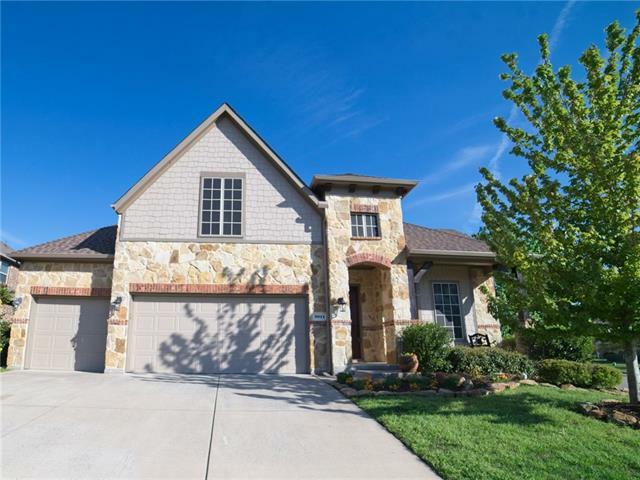 This gorgeous home has recently had a new roof and gutters! 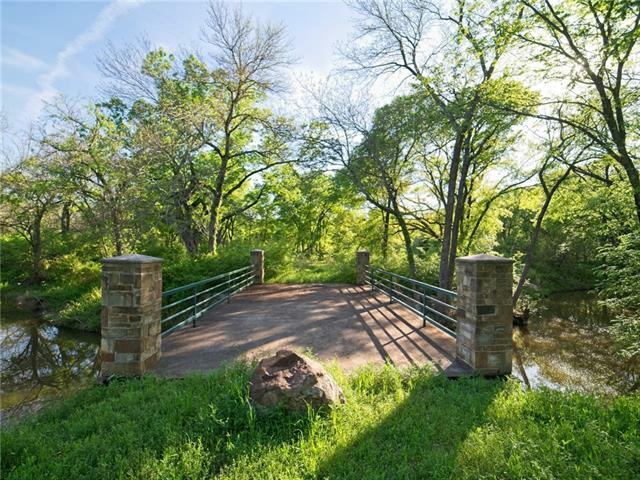 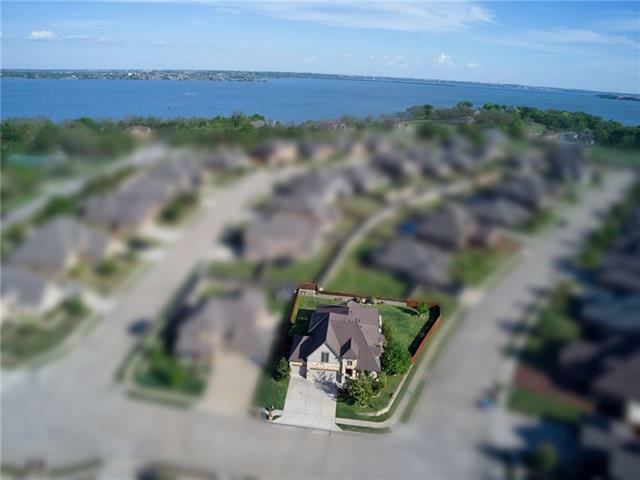 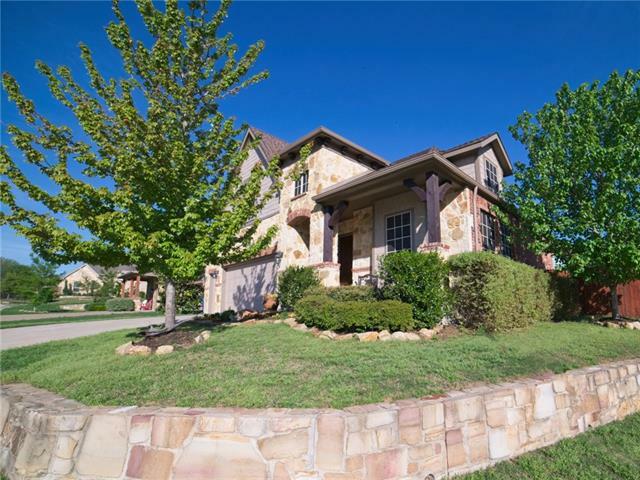 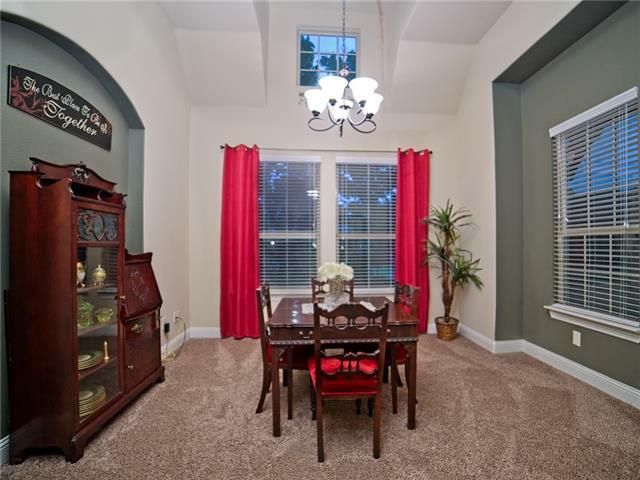 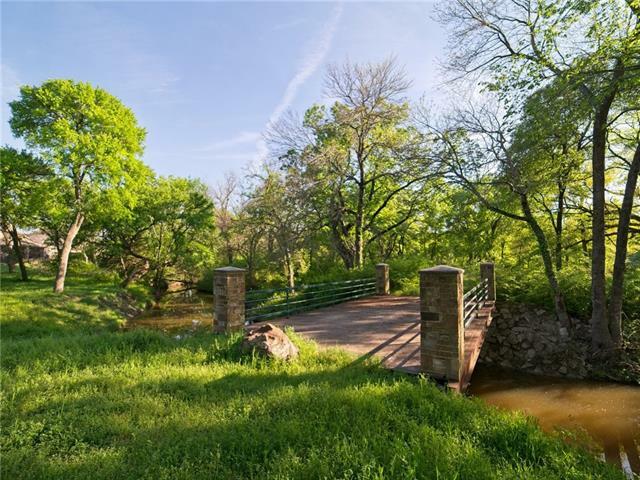 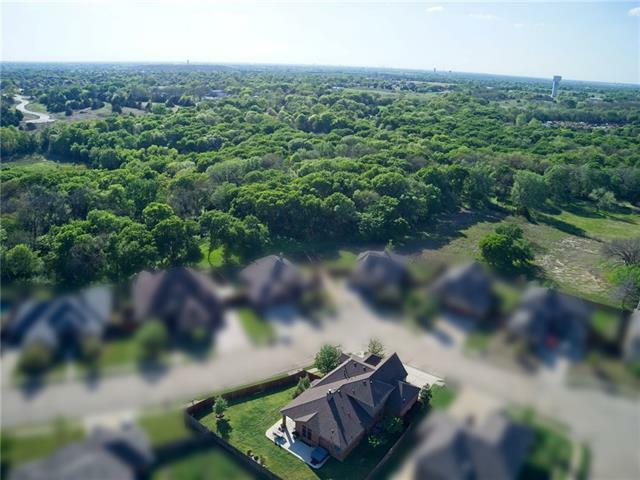 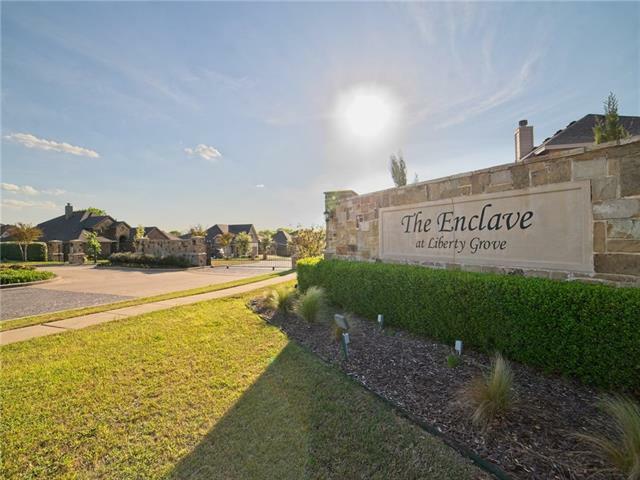 Community offers a greenbelt & private access to Creek! 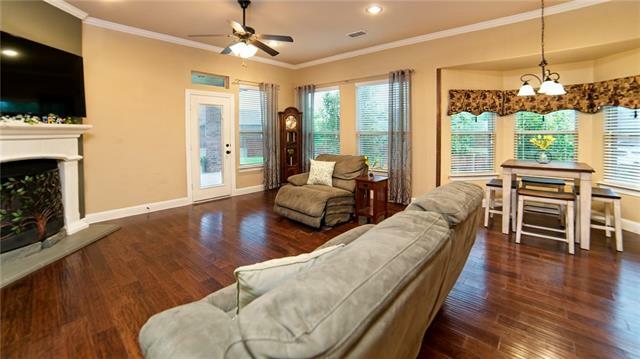 Don t wait come make this house YOUR home! 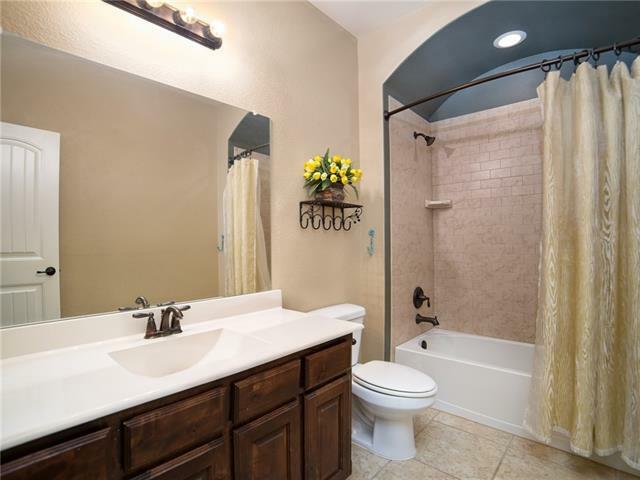 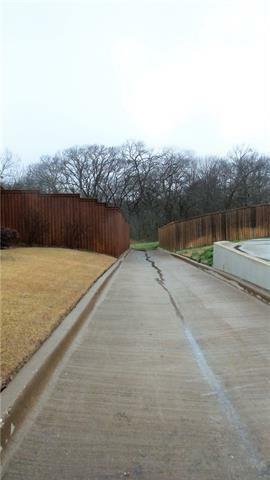 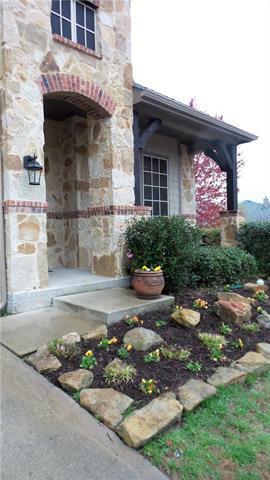 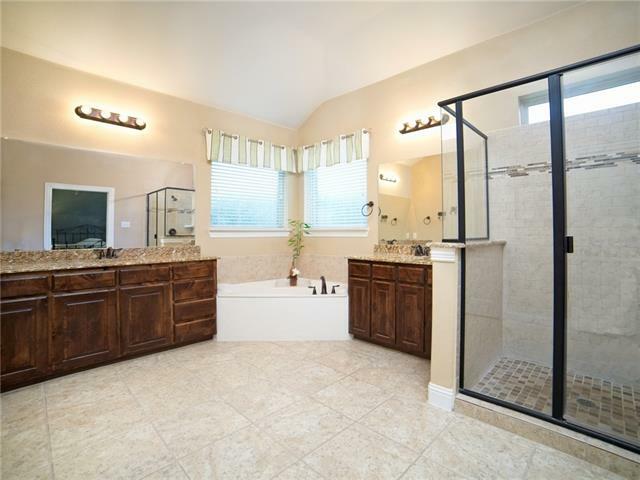 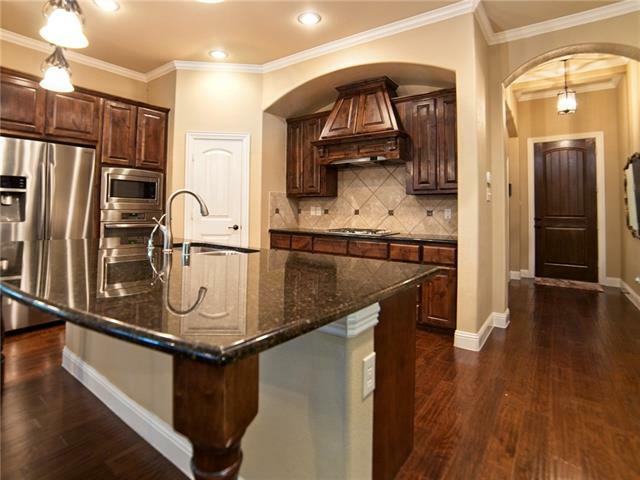 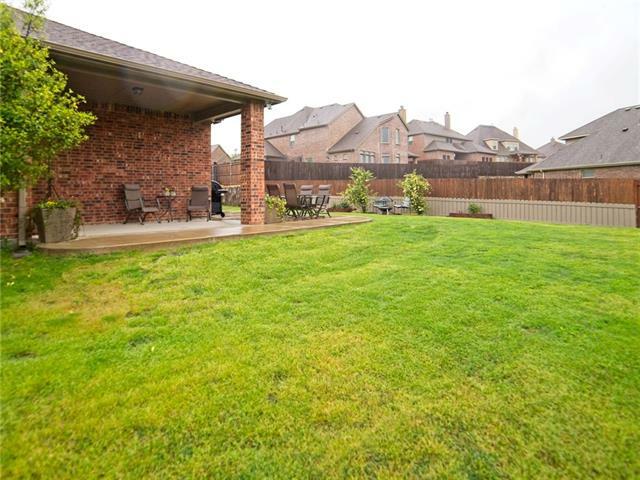 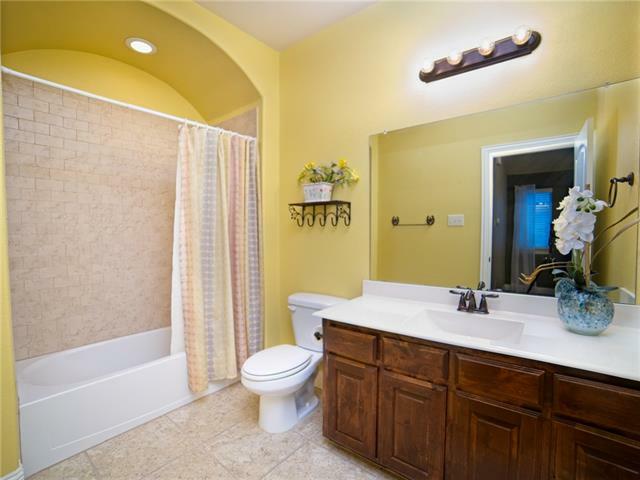 I would like more information regarding the property at 5011 Caleb Drive, Rowlett TX 75089 - (MLS #14031456).